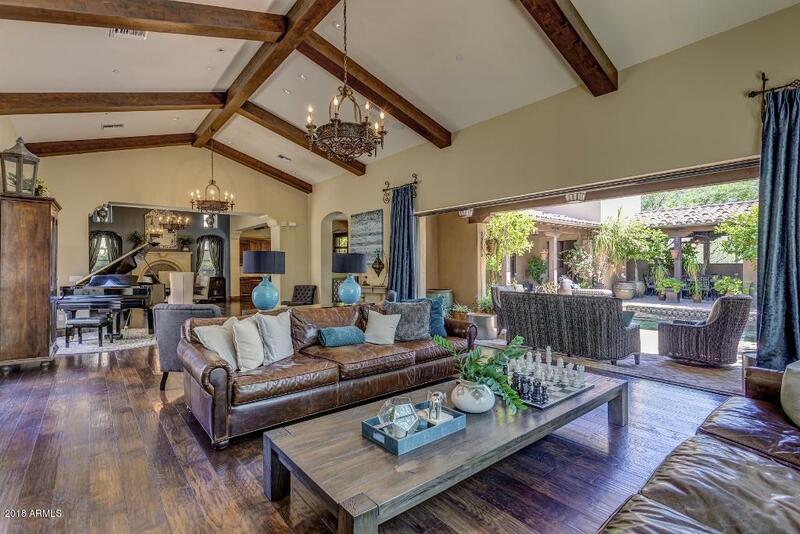 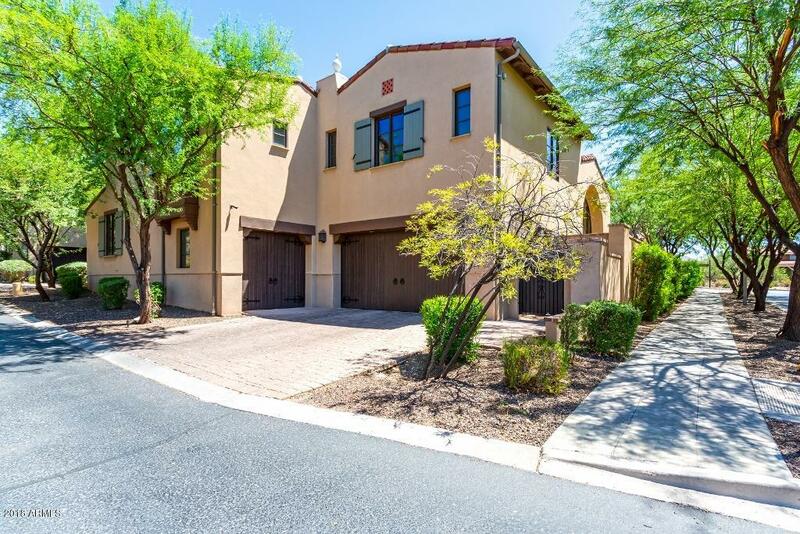 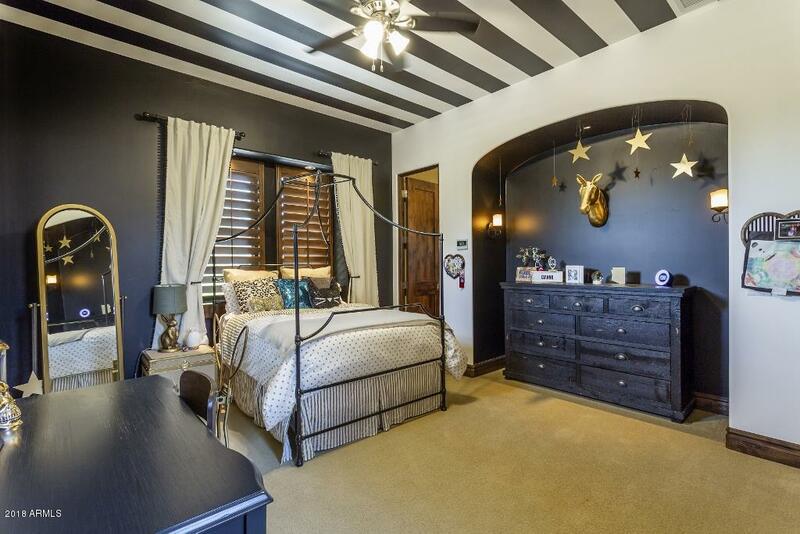  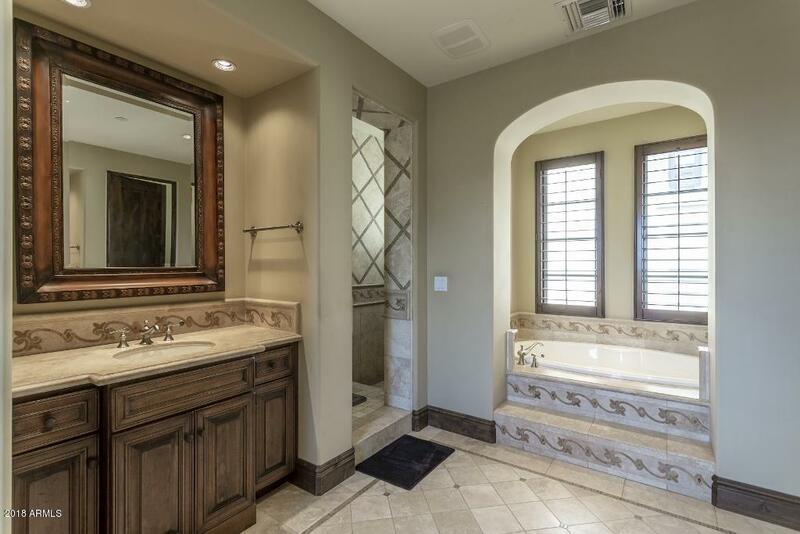 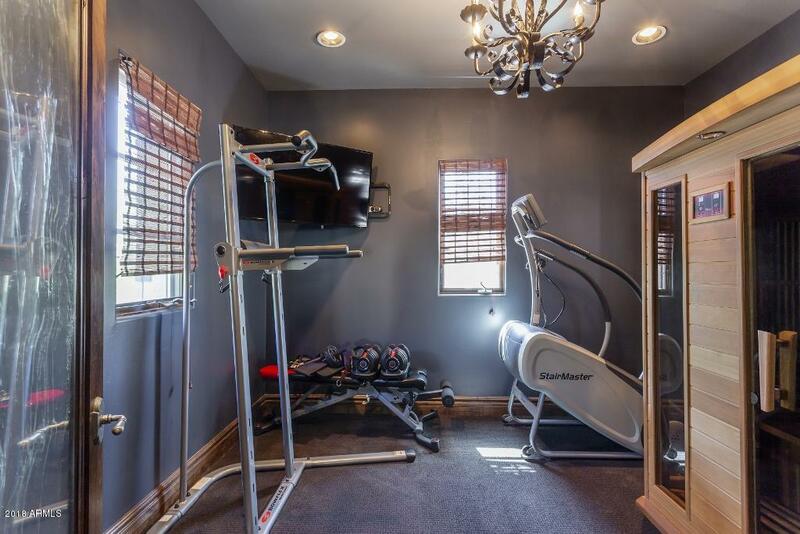 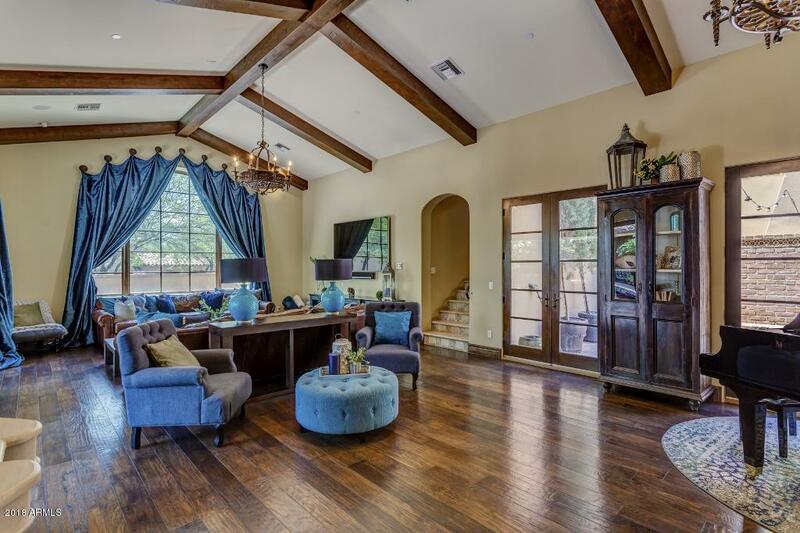 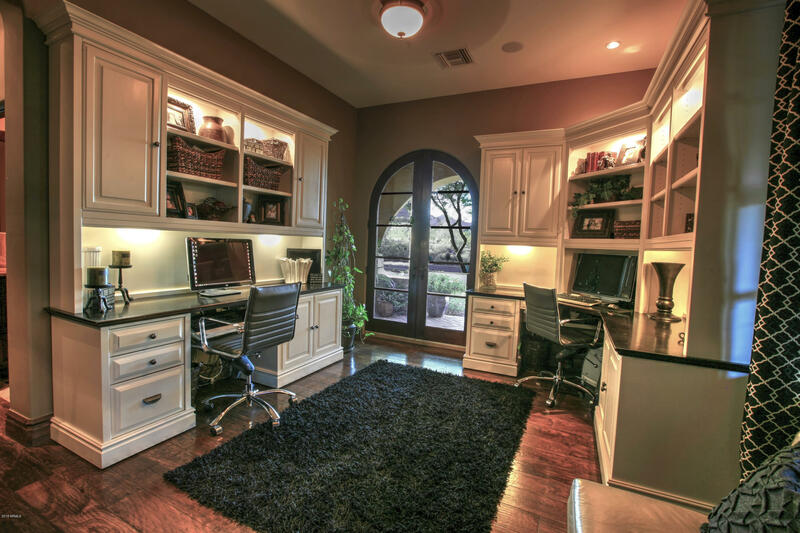 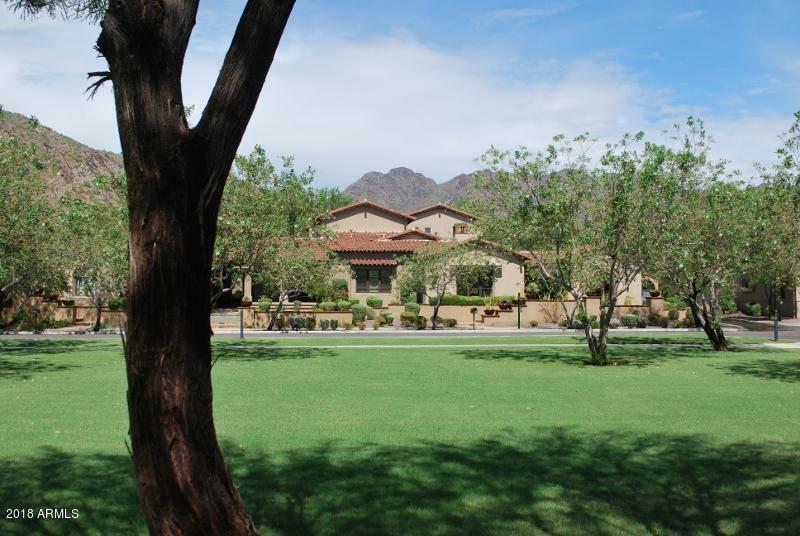 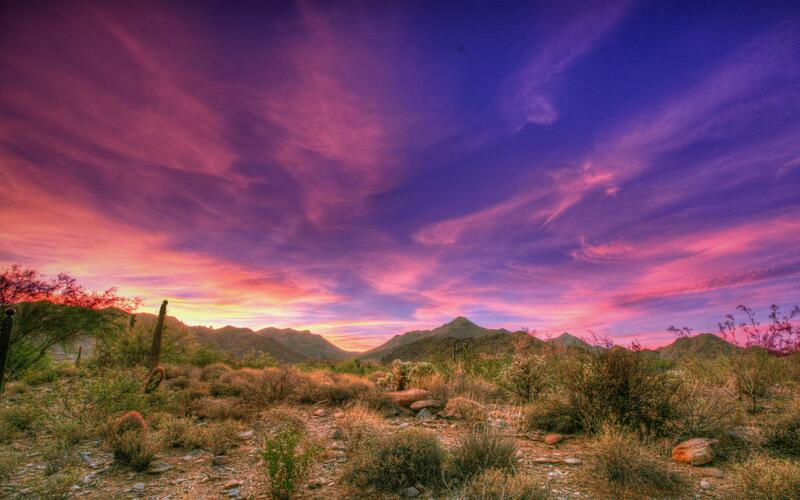 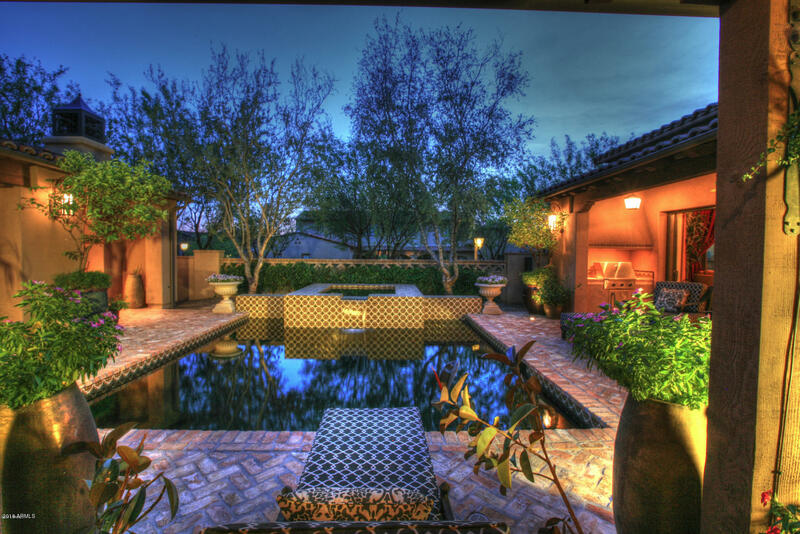 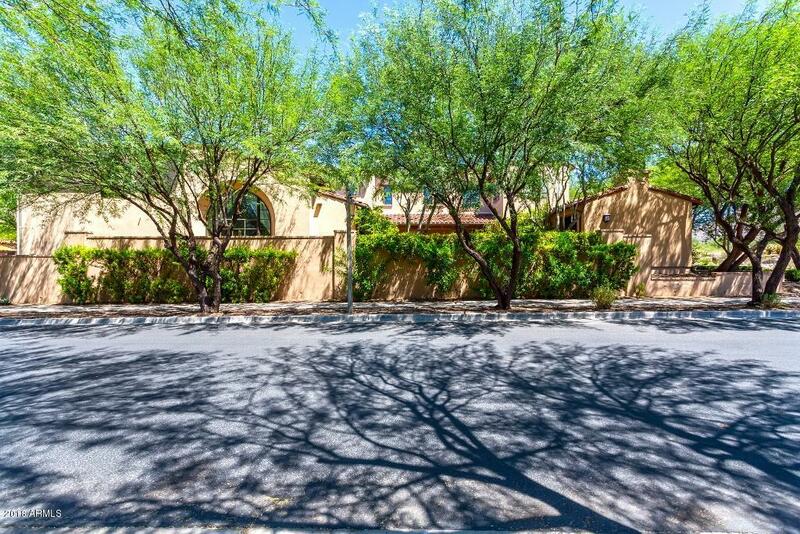 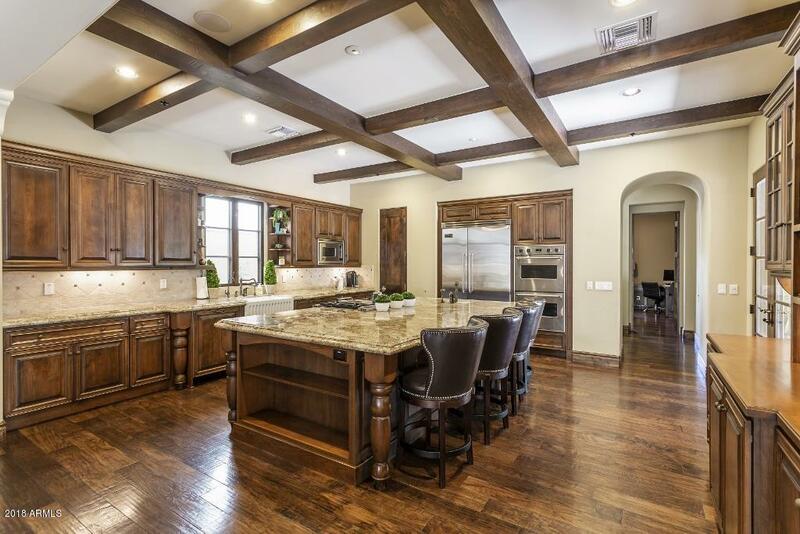 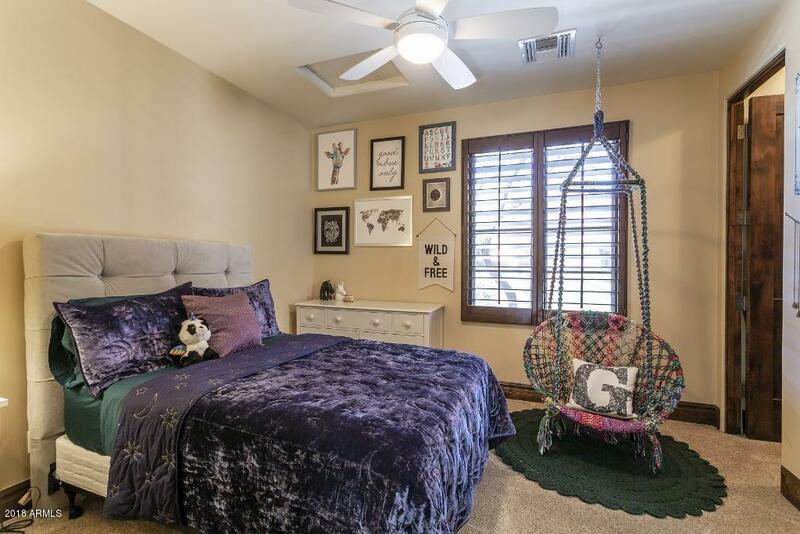 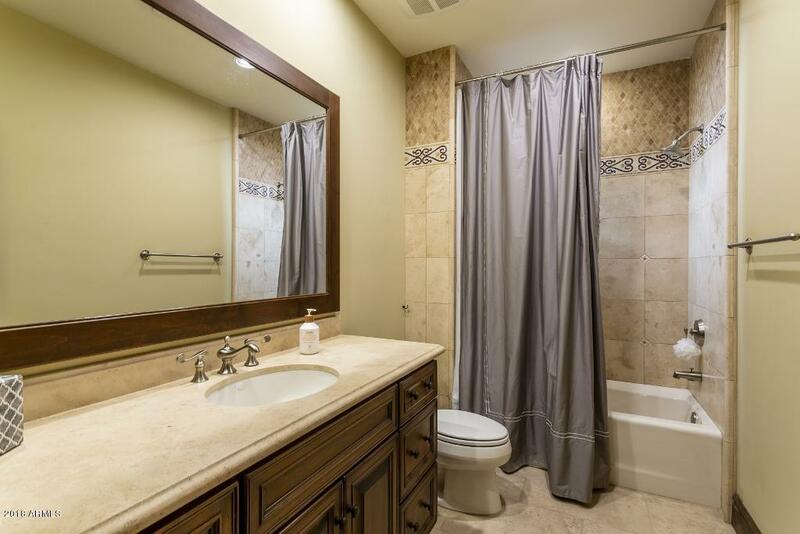 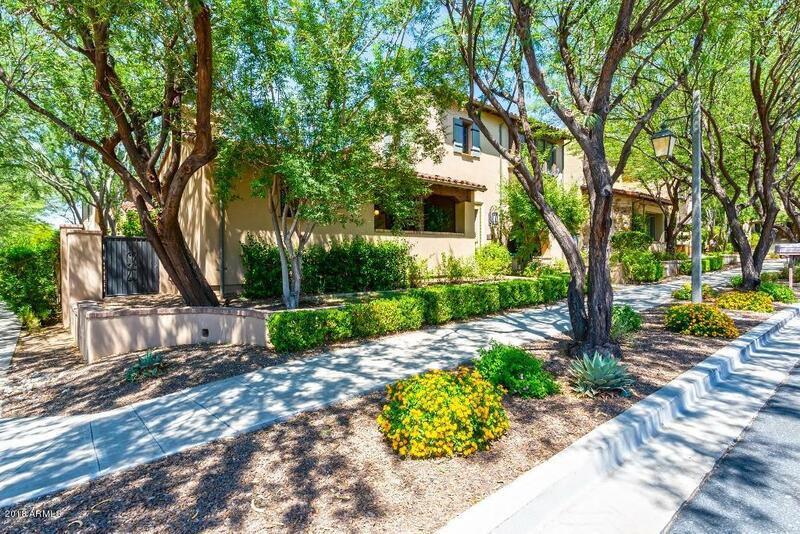 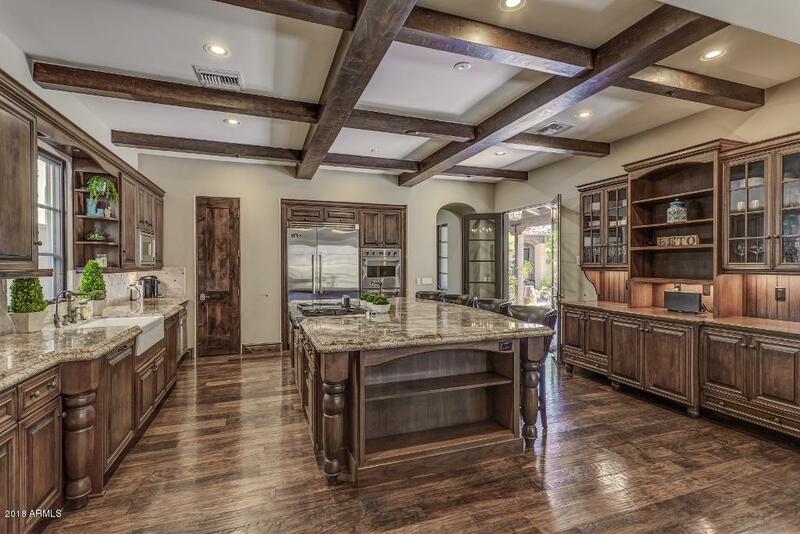 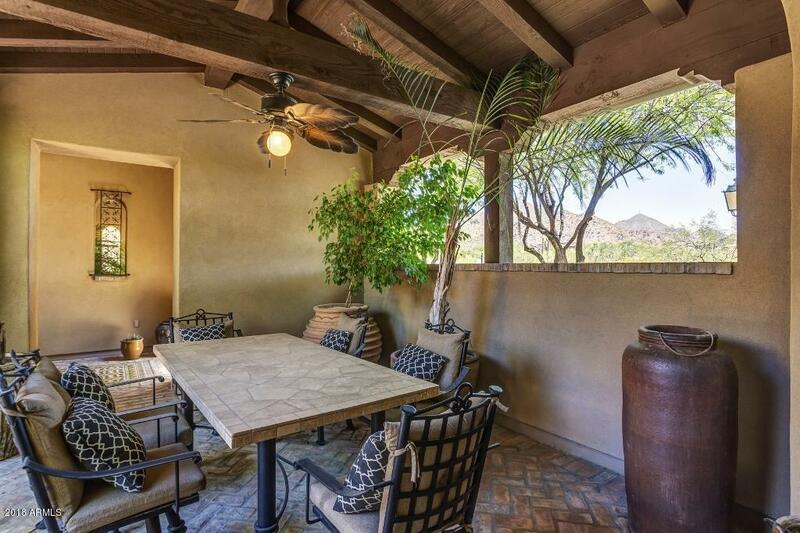 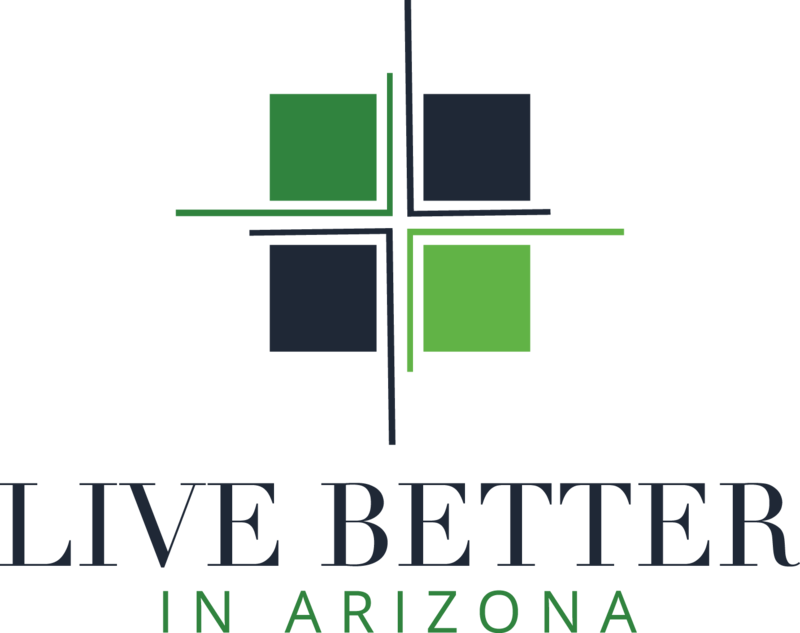 Elegance in Silverleaf's Park neighborhood! 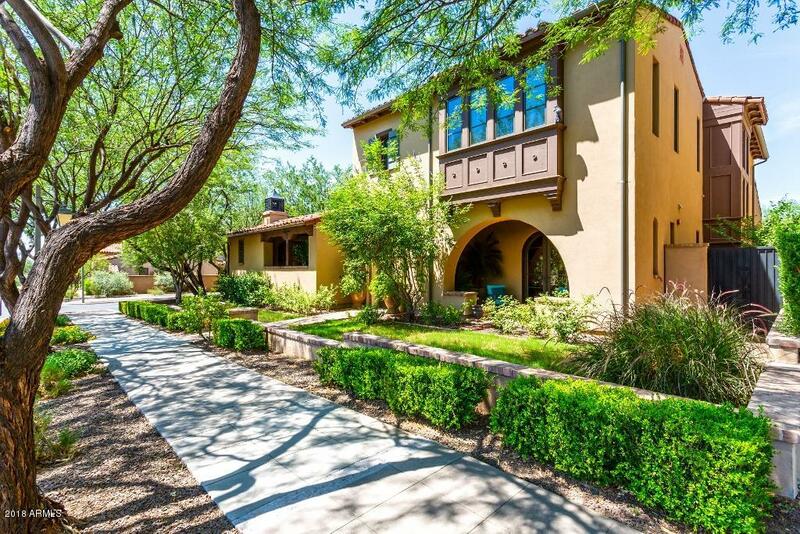 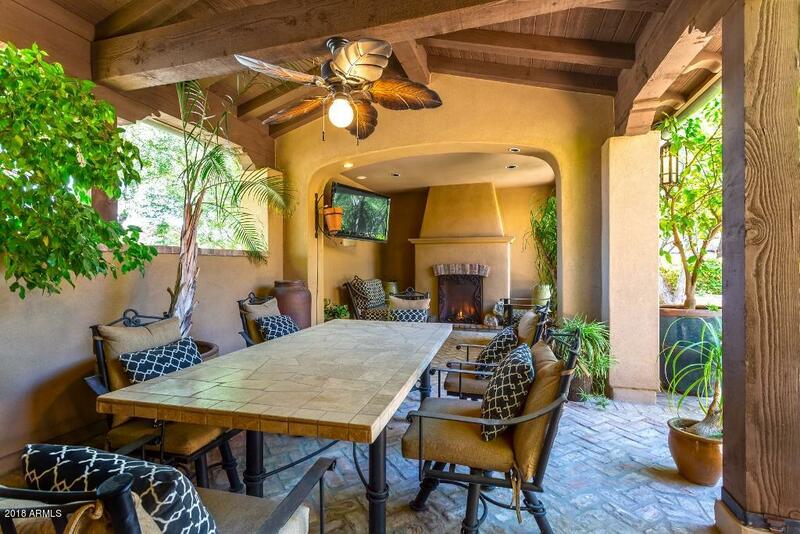 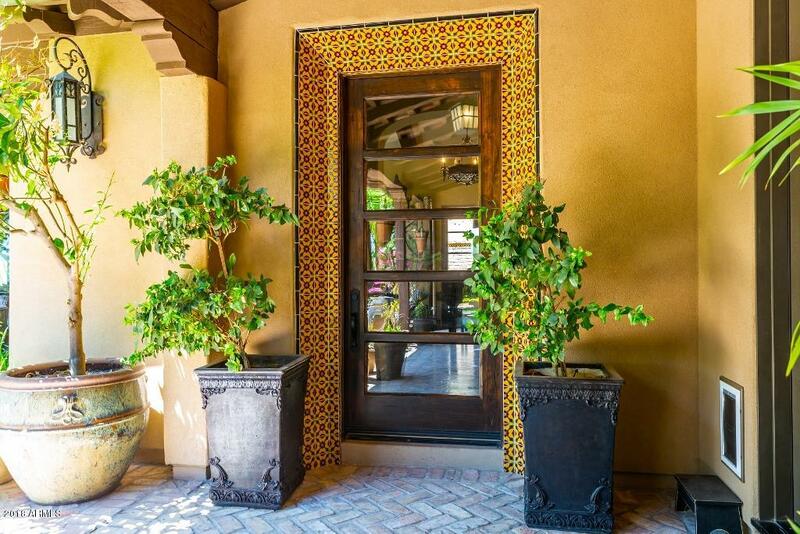 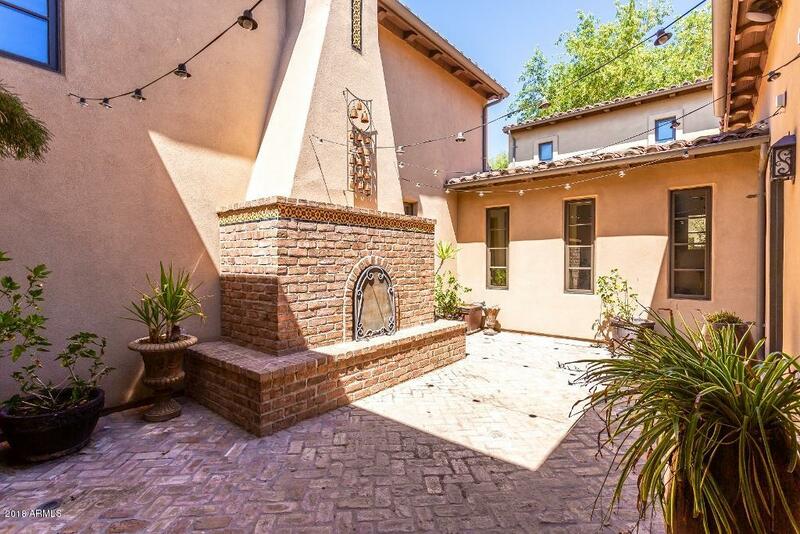 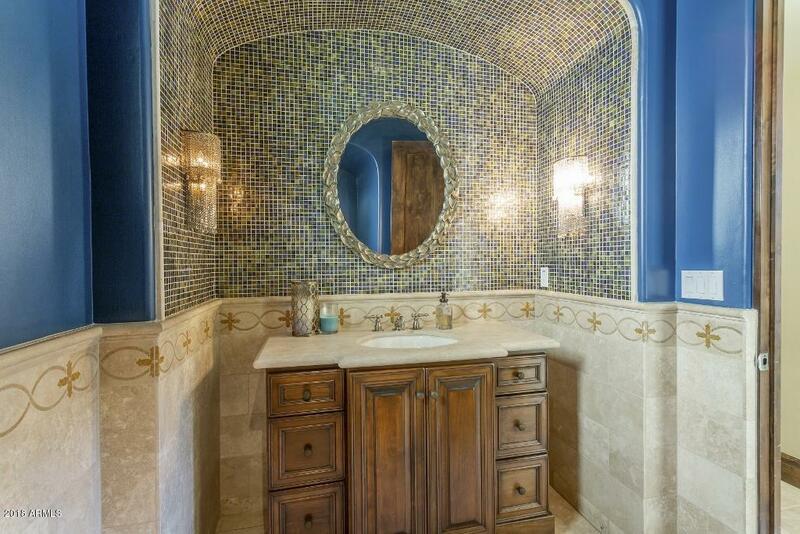 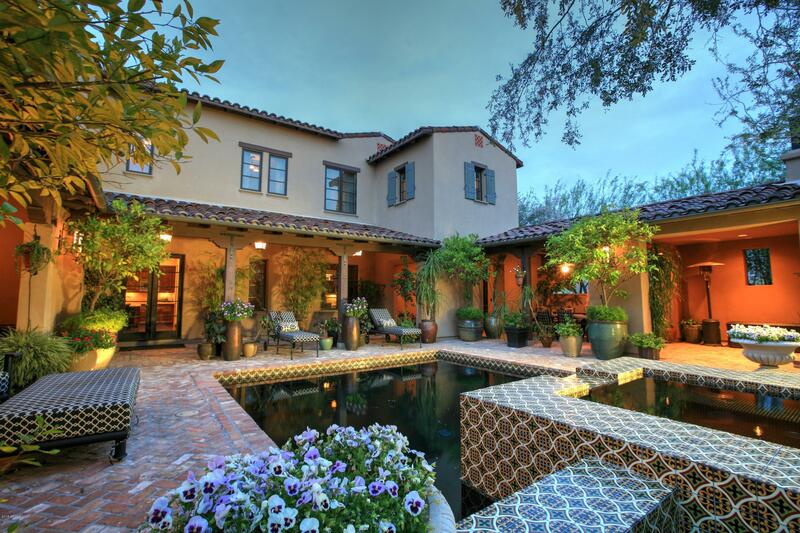 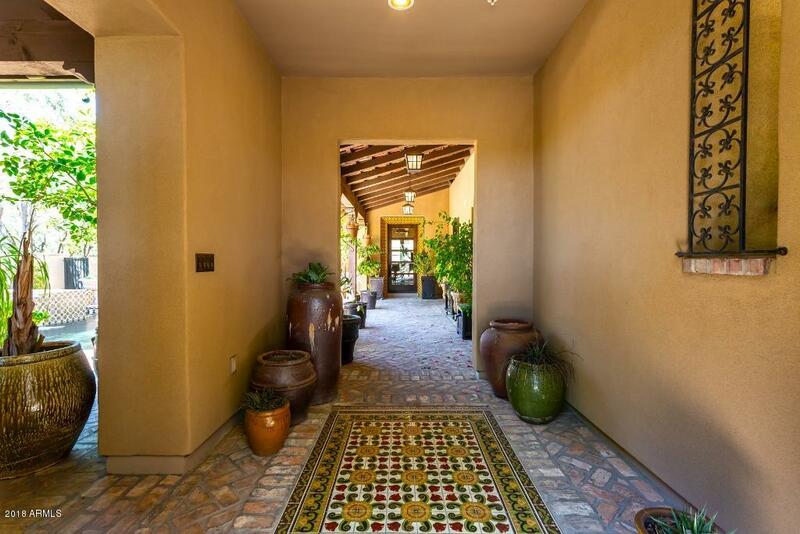 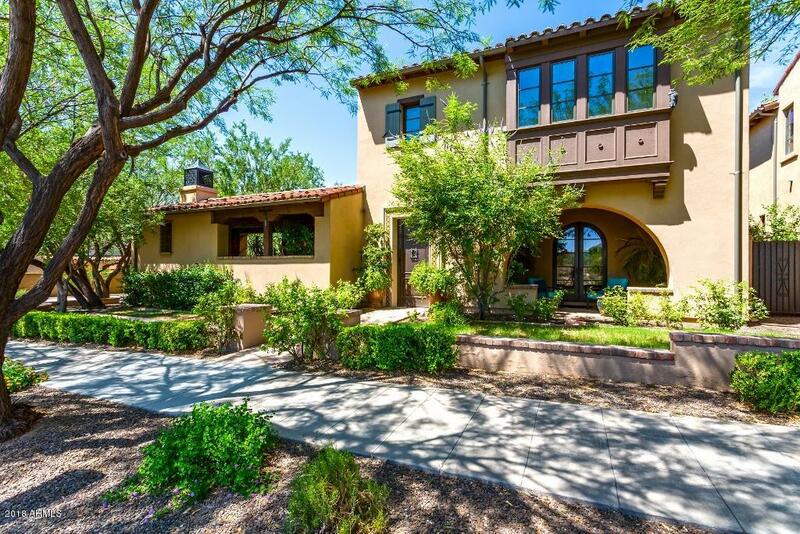 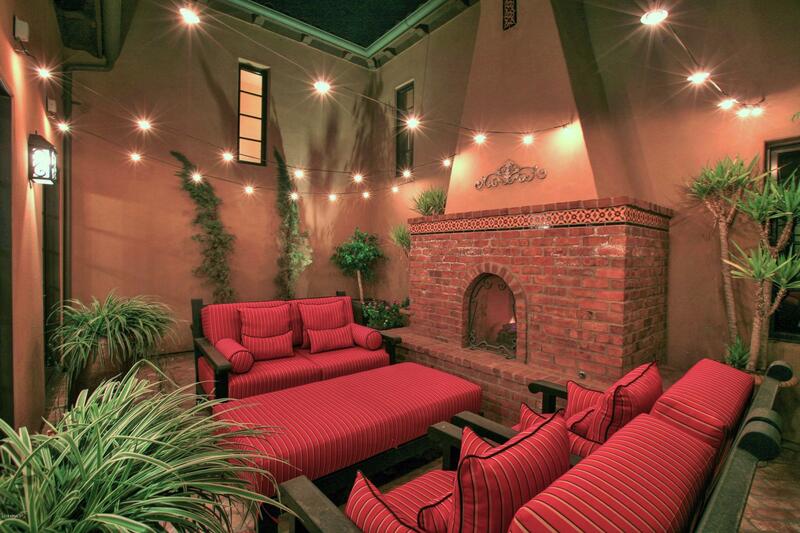 This 5140 sf Spanish-styled home is situated on a coveted corner lot with front preserve and a beautiful park in back. 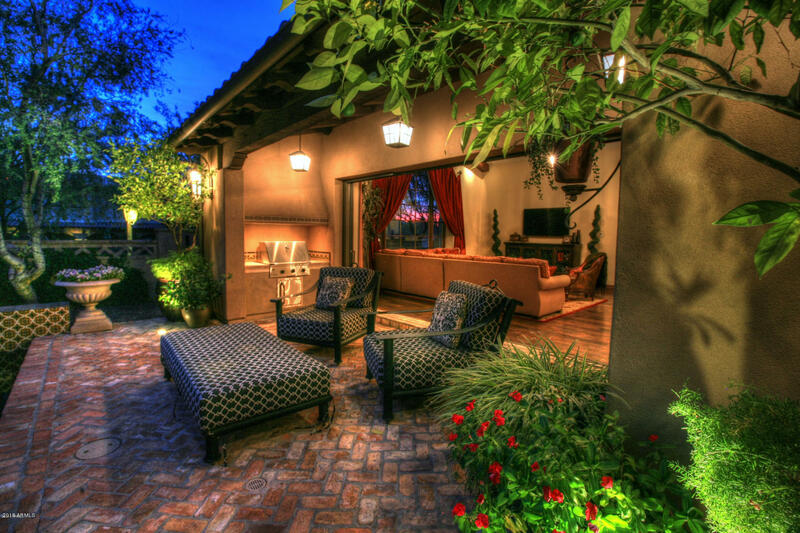 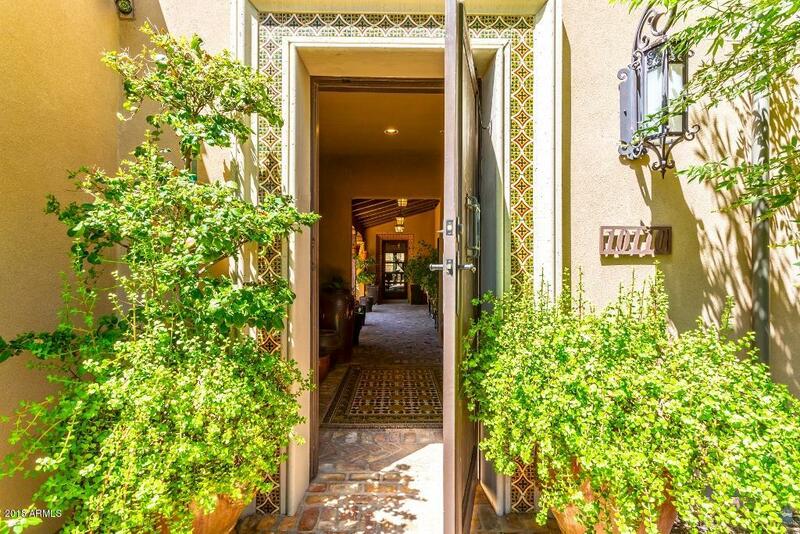 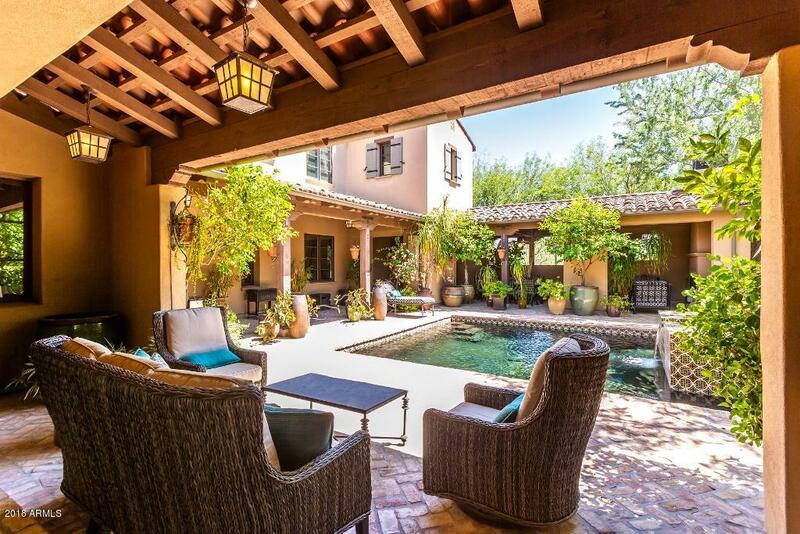 Lushly landscaped courtyard greets guests as they enter the property, and serves as an architectural focal point. 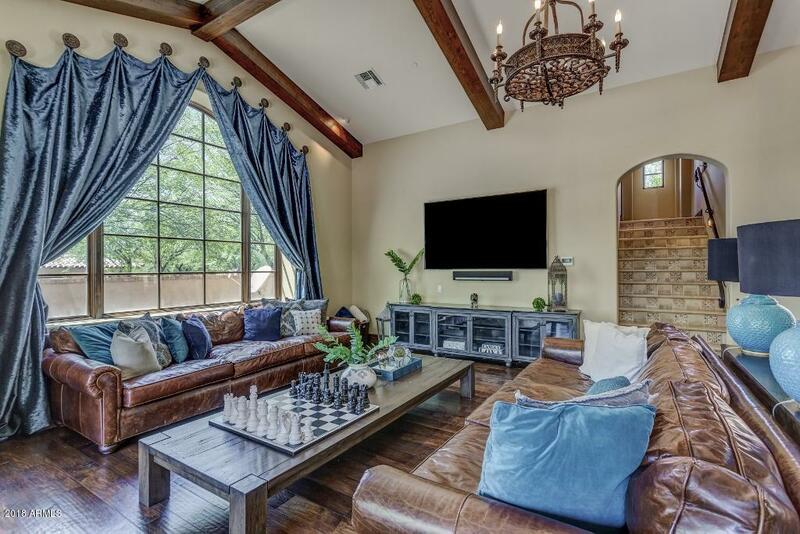 Unique floorplan has split guest areas (including two on the main level), private master wing on second floor, an oversized great room with pocket doors to the courtyard/pool, and a dedicated home theater. 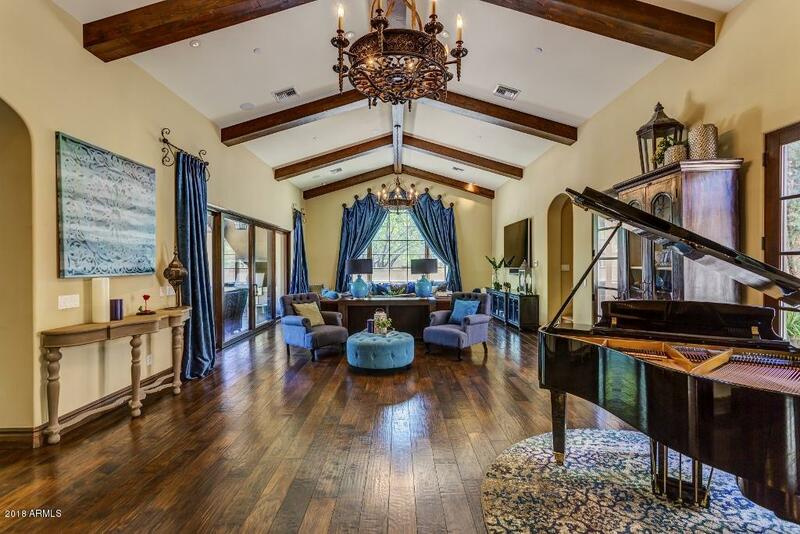 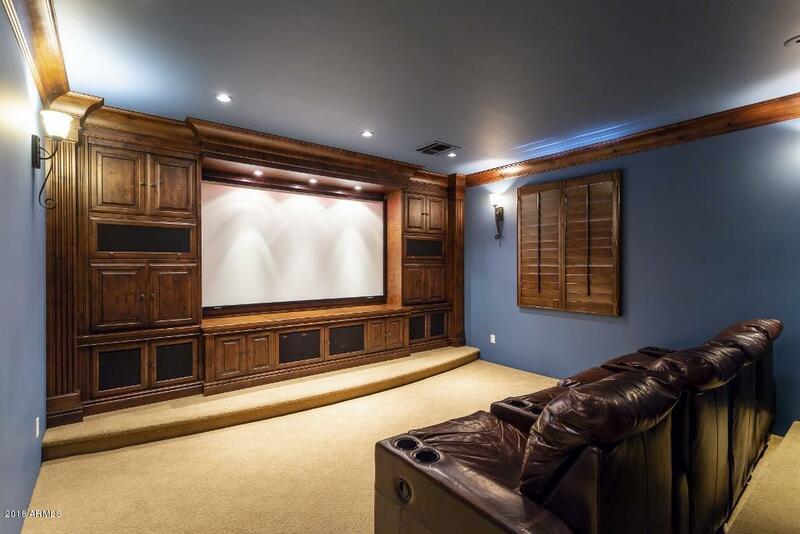 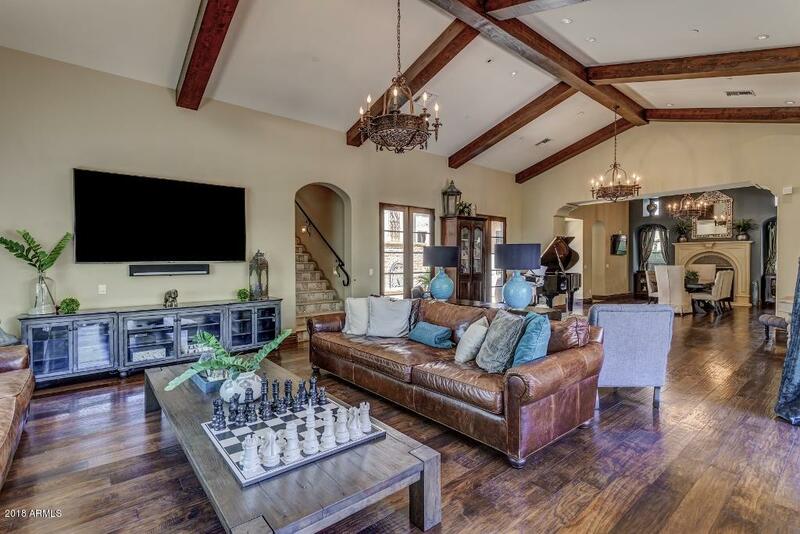 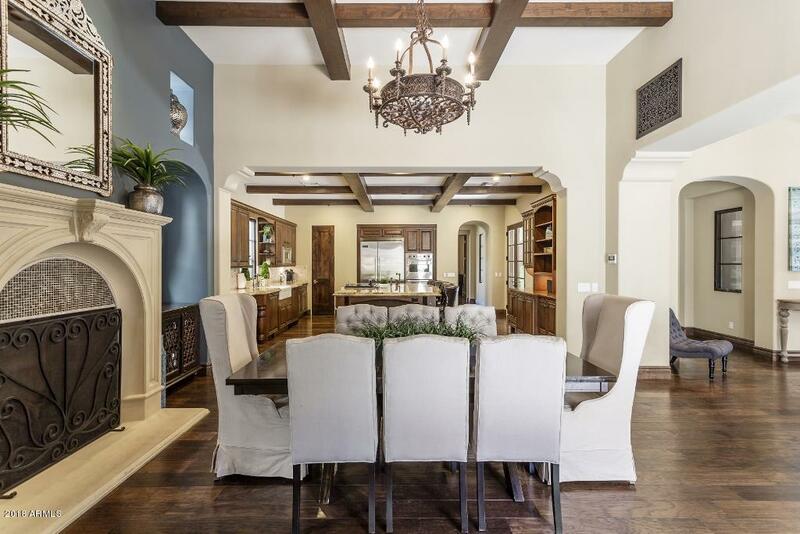 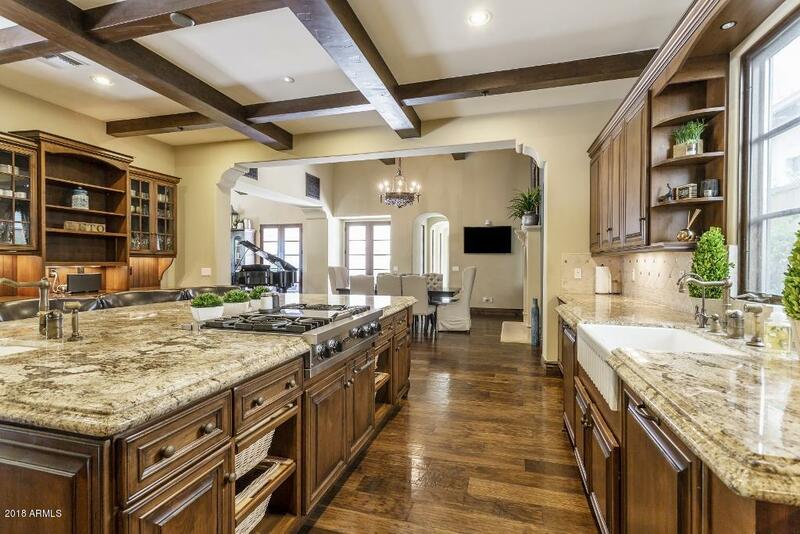 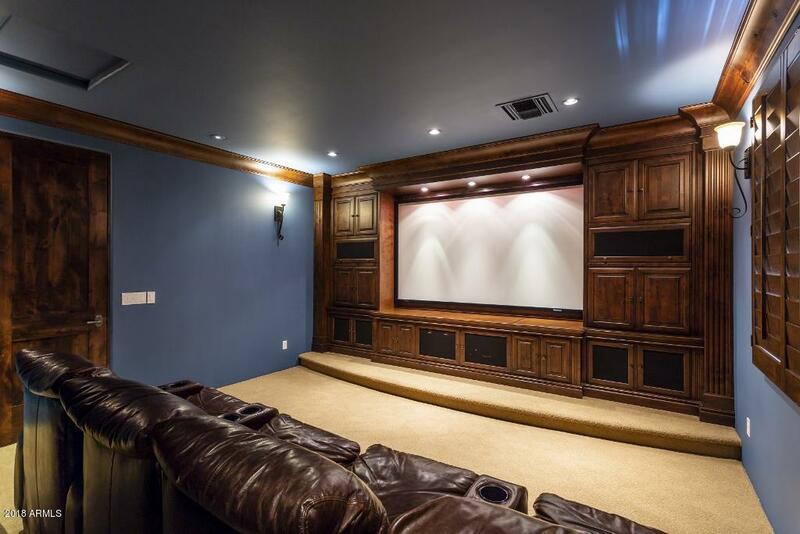 Fine finishes were selected for this home, including stone and wide plank wood flooring, custom decorative fireplace facings, Viking appliances in kitchen, extensive ceiling beamwork, Sonos A/V system, etc. 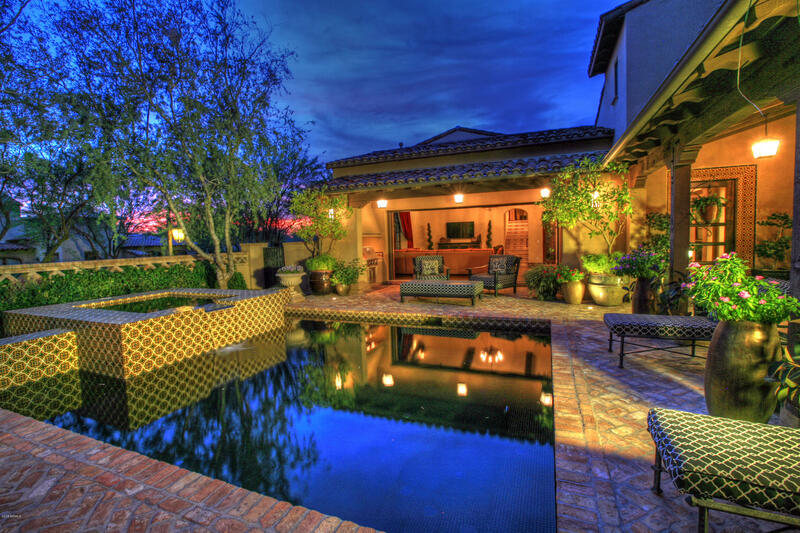 Stunning Venetian glass tiled pool and spa with adjacent ramada provide a unique outdoor living experience.